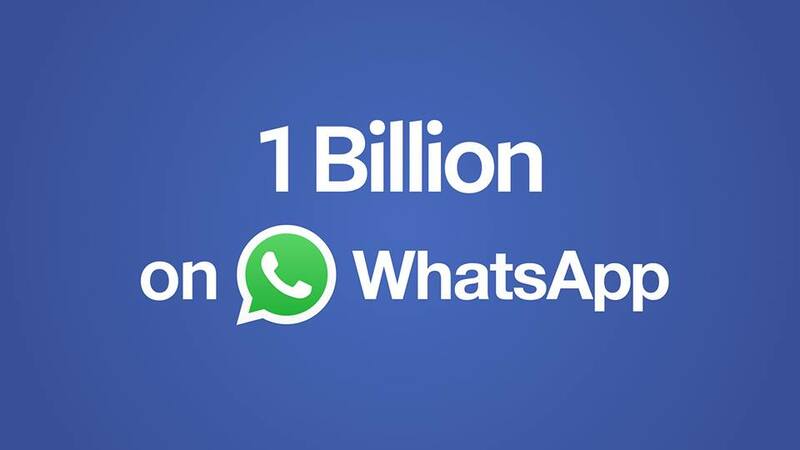 When Facebook acquired WhatsApp for $19 billion in 2014, it had 450 million users. Mark Zuckerberg announced it has reached the milestone of a billion users, which is an increase in 100 million since September 2015. WhatsApp founder and CEO Jan Koum said that the one billion people who are using the popular messaging service represents one in seven people on Earth. 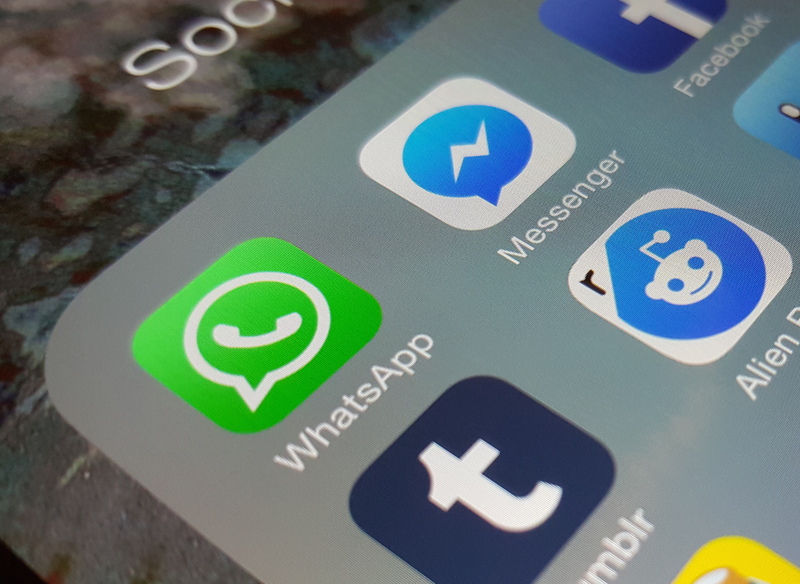 WhatsApp recently dropped its yearly $0.99 subscription fee and stated it plans to engage the enterprise market by offering an easier way to communicate with their customers. This is a similar approach to how Facebook Messenger is being used by Rogers and TD Canada Trust, which gives direct access to customer service for account changes and inquiries.